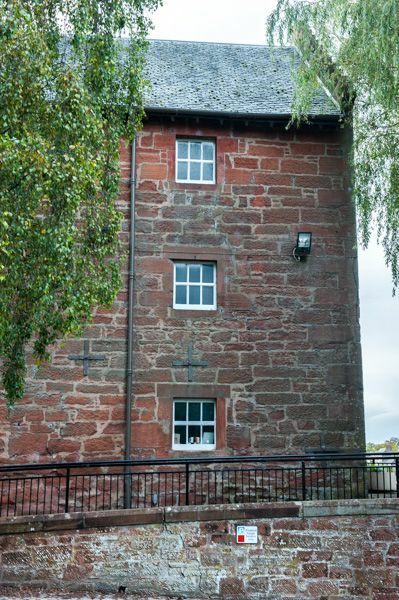 This award-winning museum is set in an 18th-century water mill beside the River Nith. 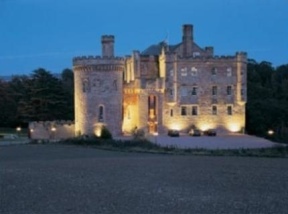 The museum tells the story of poet Robert Burns and his time in Dumfries. Burns spent the last few years of his life in the town, and you can also visit Burns House, on the east side of the river. Exhibitions are centred around original manuscripts and artefacts belonging to Burns. But more than just relating the story of Robert Burns, the Centre looks at what the town of Dumfries was like at the end of the 18th century when Burns walked the busy streets. See a scale model of Dumfries in the 1790s. Associated with the museum are displays of local crafts, and there are changing exhibits of artwork by local artists. Among the prize items on display is a cast of Robert Burns' skull, a cravat pin worn by Burns, a Mauchline ware box depicting characters from Tam o' Shanter. 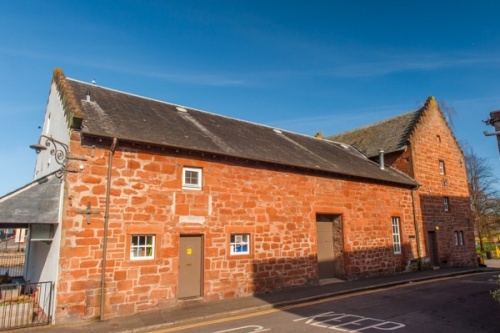 A very short walk along the riverside brings you to the Old Bridge House Museum, based in the oldest house in Dumfries, with displays covering local life over the centuries. 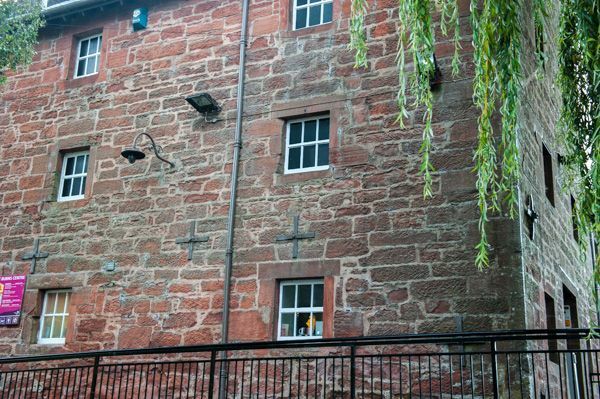 Location: in an old mill on the west bank of the River Nith, near the Old Bridge House Museum. Free parking. 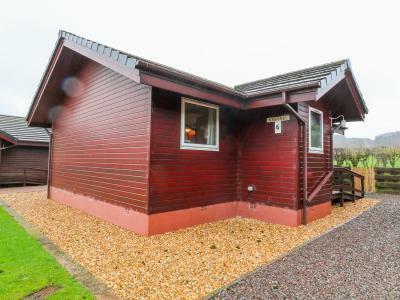 This welcoming lodge is situated on the outskirts of Dumfries, Scotland and can sleep four people in two bedrooms.